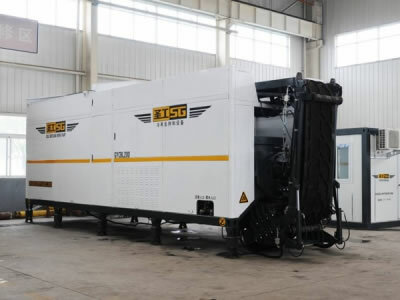 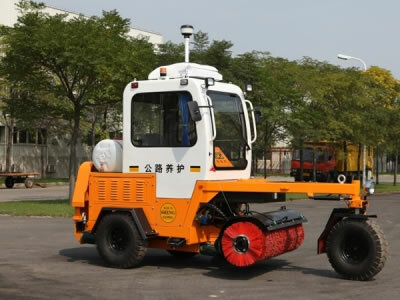 Gaoyuan offers a wide array of road machinery, including road maintenance equipment, and bitumen and asphalt production equipment. 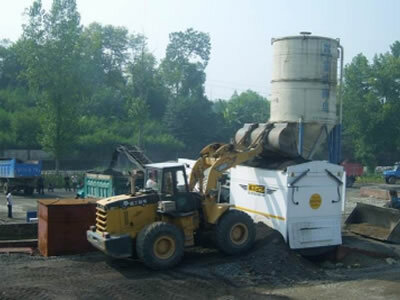 We first began manufacturing road maintenance equipment in 2004, and have consistently developed our products, ensuring the road machinery meets complete road construction and maintenance needs. 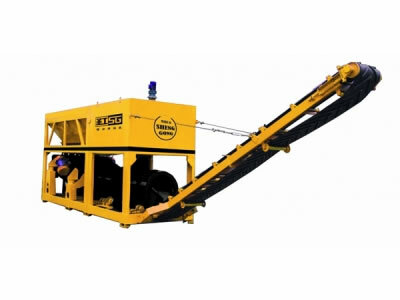 Our product catalogue includes an asphalt distributor truck, chip spreader, micro surfacing paver, crack sealing and filling truck and more. 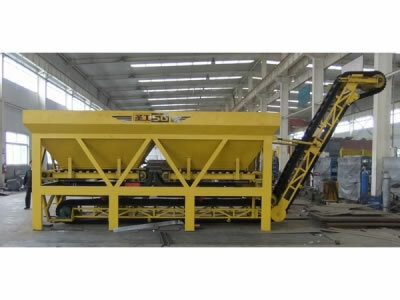 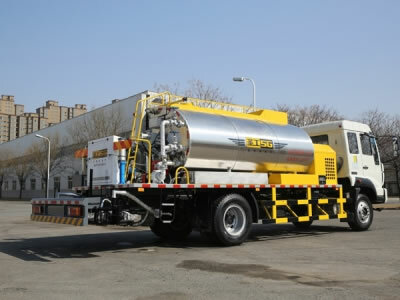 We also offer equipment for the production of asphalt and bitumen emulsion, as well as recycling of the road asphalt surface to produce asphalt pavement. 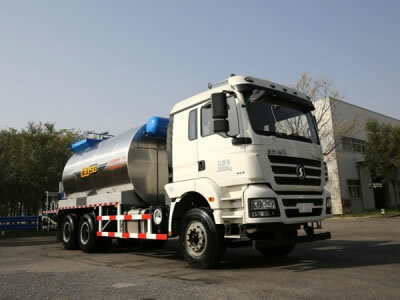 The following products are our road machines – all available in a variety of models. 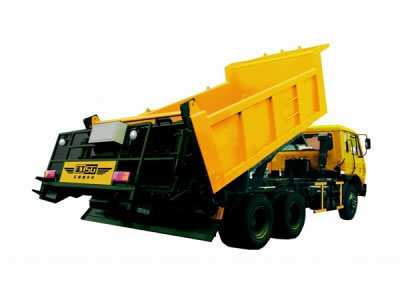 We also own and operate an extensive range of manufacturing and testing machines to ensure the quality of all road equipment we supply. 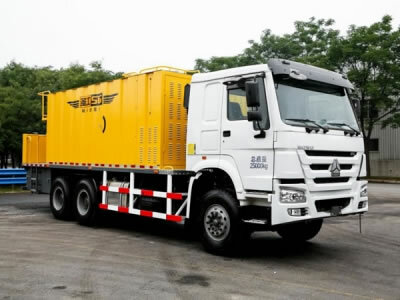 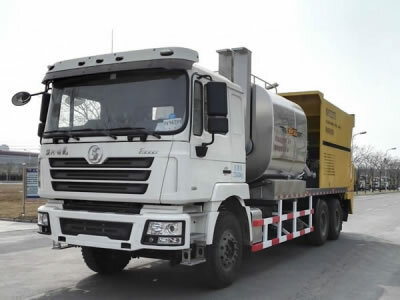 Our asphalt distributor truck can be used for seal coating, prime coating, asphalt surface treatment, asphalt penetration, fog sealing and other road work jobs. 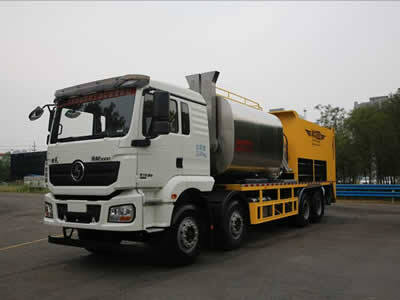 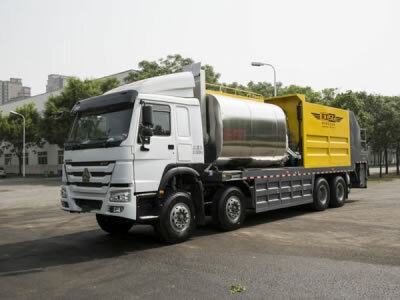 The asphalt distributor truck can also be used to transfer fluid asphalt and other heavy oil products. 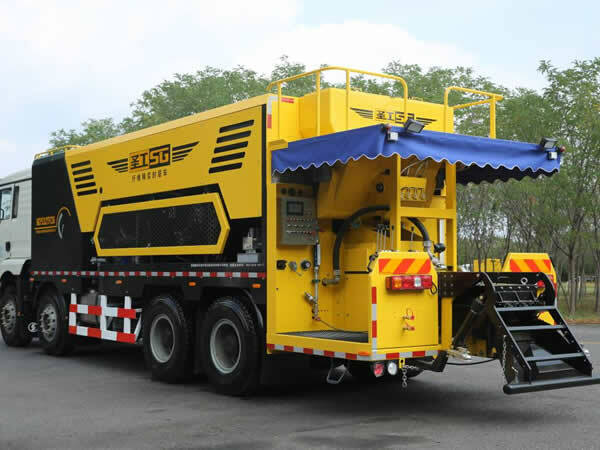 Chip seal equipment is mainly used for evenly spraying liquid asphalt and clean dry aggregate on the pavement. 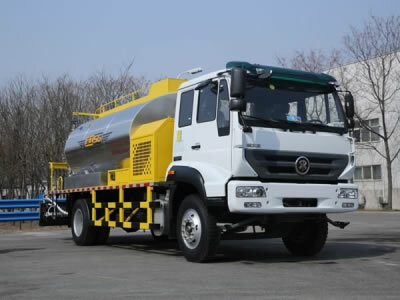 Chip seal equipment is mainly composed of a chassis, asphalt distribution system, aggregate distribution system, gas path system, waterway system, control system, radar speed-measuring device, dynamic system and mixing system. 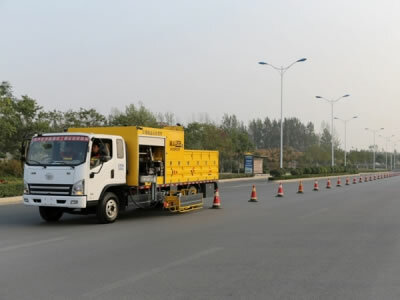 Our micro surfacing pavers are mainly used to handle problems with the surfaces of pavement, such as reduced friction, cracks, rutting and so on. 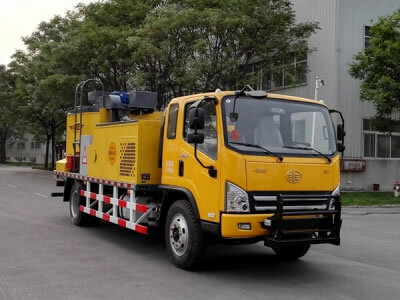 In order to increase the friction, water resistance, pavement evenness and driving comfort, the micro surfacing pavers can be widely used for construction technologies like common slurry seal, modified slurry seal, micro surfacing and so on. 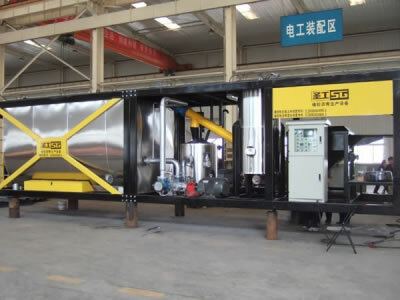 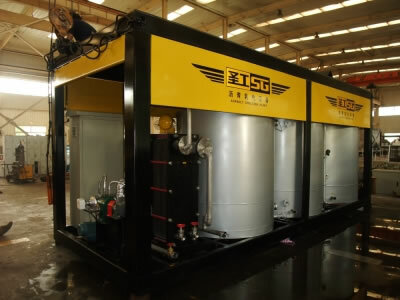 Bitumen Asphalt Equipment manufactured by Gaoyuan is designed for producing emulsified asphalt, rubber asphalt and so on. 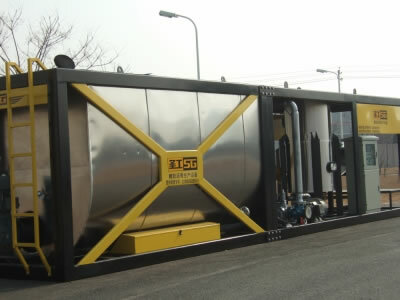 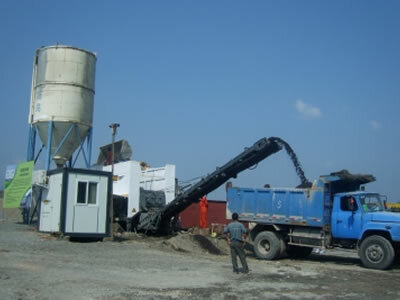 For the bitumen asphalt equipment listed below, we can redesign the volume according to your needs.